Generators and pumps powered by either gas or diesel engines are widely used and range in output from several kilowatts to many megawatts. In standard form, the emissions from these types of engines are lightly regulated, even if they are brand new, so they rarely include any kind of exhaust gas after-treatment technology as standard. In the case of mobile plant there may be a need to reduce the exhaust emissions if it is used in a sensitive location, such as a city centre or a public event such as a music festival. Emissions from fixed plant may be regulated by the planning system and/or the Medium Combustion Plant Directive (MCPD), which applies to fixed plant (excluding standby generators) with a thermal input in the range of 1-50 mW. Fixed generators powered by engines may be used for continuous, prime power, peak shaving or distributed generation, with the last category referring to the capacity market, in particular the short-term operating reserve (STOR). 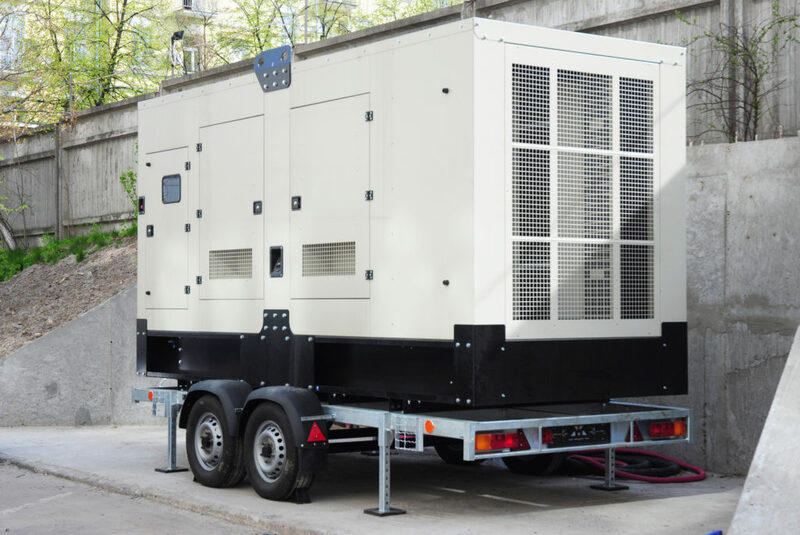 Standby generators are exempt from the requirements of the MCPD, however visible black smoke may lead to complaints in urban areas, fouling of adjacent buildings and even the triggering of fire alarms and sprinkler systems.